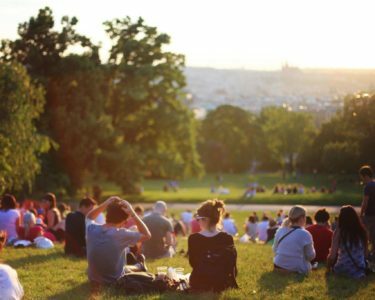 Youth Law Australia is a community legal service that is dedicated to helping children and young people in Australia and their supporters to find a legal solution to their problems. Previously named the National Children’s and Youth Law Centre, we are Australia’s only national, technology-based community legal service. We are dedicated to addressing the human rights abuses of children and young people in Australia. We believe in equality and justice for all children and young people, and we work to achieve this by connecting and empowering young Australians with free legal information and knowledge. In other words, we work to help keep more children in school, out of trouble and free from bullying, harassment or child abuse. Our small, mostly volunteer service works across three key areas in which it makes a huge impact. We provide free and confidential legal advice, assistance and referrals to young people and their advocates. Anyone under 25 (and their advocate) can request and receive free and confidential legal advice through our innovative online service that is available 24/7. Through early intervention we seek to provide a solution to problems before they escalate. We are proud to provide this service to all children, young people and their advocates across Australia. We monitor and advocate for the rights and best interests of young people in Australia. 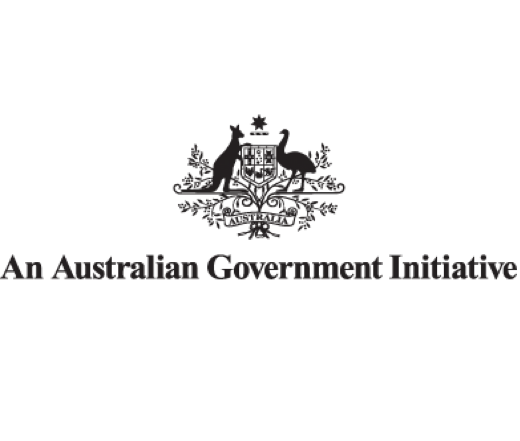 Youth Law Australia is a member of the Child Rights Taskforce, which is Australia’s peak children’s rights body made up of over 100 organisations. Through our role on the Taskforce, we assist in drafting and reviewing reports made to the UN on the state of children’s rights observance in Australia. We undertake leading research, law reform and school-based legal education to empower young people. Through our research and education we have led positive legal and policy change on issues such as child marriage, cyberbullying, intimate image-based abuse and child protection information-sharing. See our Projects page for more information. Youth Law Australia is a registered charitable, non-government organisation and donations are tax-deductible. Should you or your organisation wish to support the ongoing work and the provision of services by the Centre, please contact us or make a donation here. Meet our team of dedicated volunteers, staff and board. Learn about our work in child rights, technology and legal education. Read our research submission and learn more through annual reports. Youth Law Australia owes much to our supporters who contribute to our operations though financial and in-kind assistance. Most notably, we thank the following organisations. The Australian Attorney-General’s Department provides our principal source of recurrent funding. King & Wood Mallesons are a regular and significant donor to Youth Law Australia. In addition to providing a full-time secondee solicitor, King & Wood Mallesons also partners with us in the Cyber Volunteer Program. 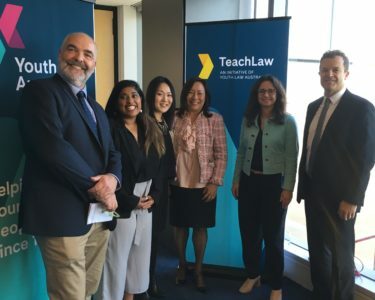 Youth Law Australia is grateful for the support it receives from the Faculty of Law at UNSW Sydney which includes the use of the Faculty’s premises and facilities.